Late last year, YouTube users began to expose a weird trend of unsettling videos that were being targeted to kids, often featuring kid-friendly characters like Spider-Man or Elsa from Frozen being impregnated by magic wands or opening their mounts to reveal rows of unnecessarily realistic rotting teeth. Stuff like this would pop up in the YouTube Kids app because of the video site’s mysterious and mystical algorithm, which had apparently developed a nasty habit of putting monetized videos in YouTube’s kid’s section that seemed appropriate even though they definitely were not. 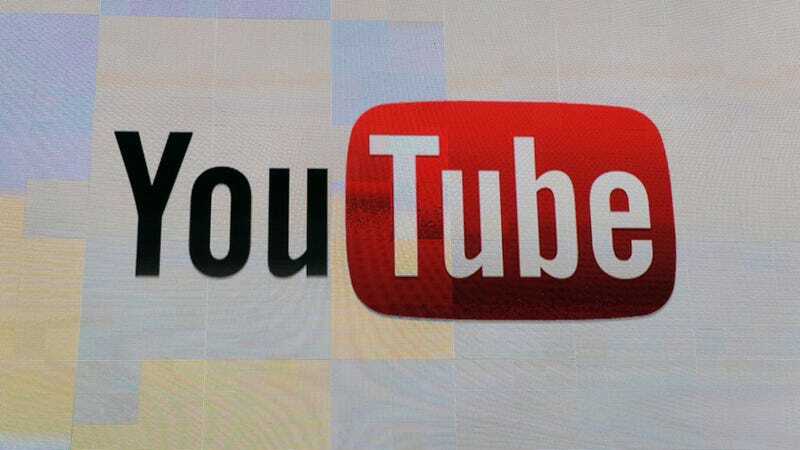 YouTube maintained that the issue wasn’t as big as it seemed, and that only 0.005 percent of the videos on the YouTube Kids app had been flagged as inappropriate, but it still announced that it would be implementing new age restrictions on videos that had been flagged in order to put an extra line of defense between creepy content and impressionable children. According to BuzzFeed, though, the site might have a new plan that goes even further for the YouTube Kids app, with its sources claiming that YouTube is now planning to put out a new version of the app that is completely algorithm-free. Instead of trusting a computer to figure out what videos are appropriate for kids, this new version “will only display videos from channels that team of YouTube curators handpicks.” In theory, then, the app could be totally devoid of weird Spider-Man videos and—in a newer trend that BuzzFeed highlights—conspiracy theories about the world being flat or the moon landing being a hoax. YouTube hasn’t commented on any of this, so it might not necessarily happen, but it seems like an extremely obvious approach that should’ve been employed a long time ago.